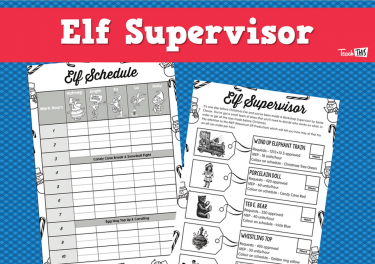 During this high stakes Christmas game, students develop a strategy to allocate and complete their elf’s Christmas chores based on the roll of an included dice. 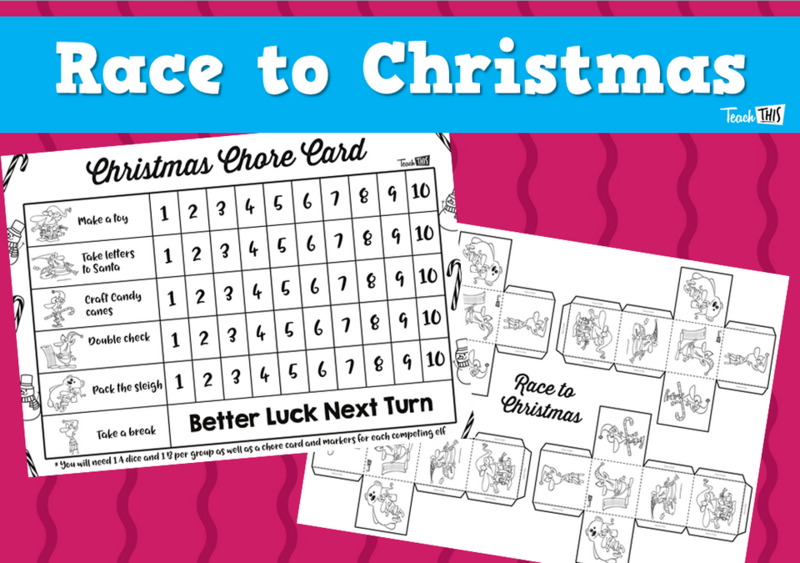 Unlike the Jr. version of this game, there is the opportunity for students to interfere with the chore charts of their competitors, adding an additional element of strategy to the game. There is also a slightly changed probability with the second dice, that should make an interesting addition to student’s planning.